Welcome to the network! There are over 46,000 happy website owners in our network, so we must be doing something right. We look forward to helping your business grow organically. Increase revenue and foot traffic to your business! Gain market share by quickly moving to the top of Google, Bing and Yahoo search results. We’ll get your website outranking your competitors in days, not months. 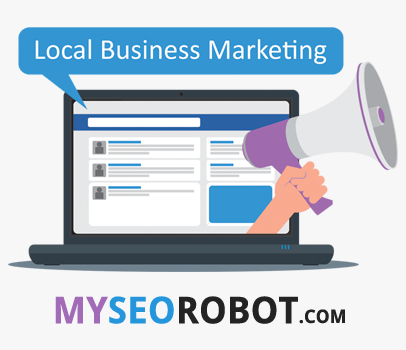 We offer both Local SEO and National SEO services. 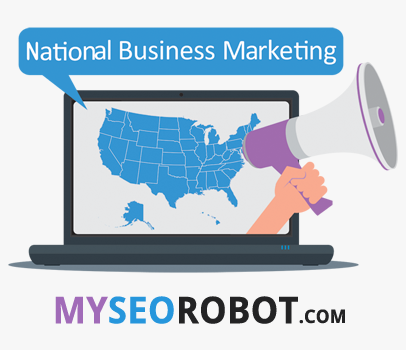 To learn the difference between local and national keywords, CLICK HERE. If your website is new or gets very little traffic, we highly recommend starting with our Local SEO service. We also offer a free trial on both services so you can see the power of our network. The trial version of our service comes with a smaller quantity and less powerful backlinks until you convert to a paying member. You’ll see results with our free trial service, but if you are looking for the quickest and biggest boost possible you should subscribe to the full service without the trial.